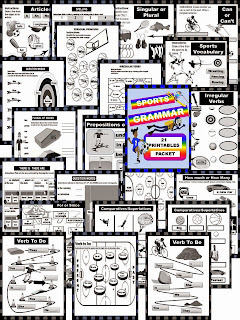 Are you looking for ways to occupy those restless students at the end of the year? 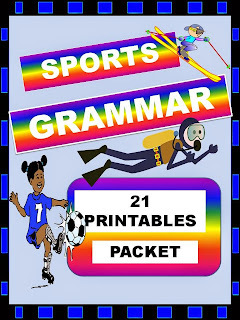 Try my Sports Grammar Printables Packet! Available at my Teachers Pay Teachers store!